BETAThis is a new version of Asaph's website. It's a (constant) work in progress. TRACKSi - Smart Motorbike/Scooter Alarm + SigFox,WiFi,Push! 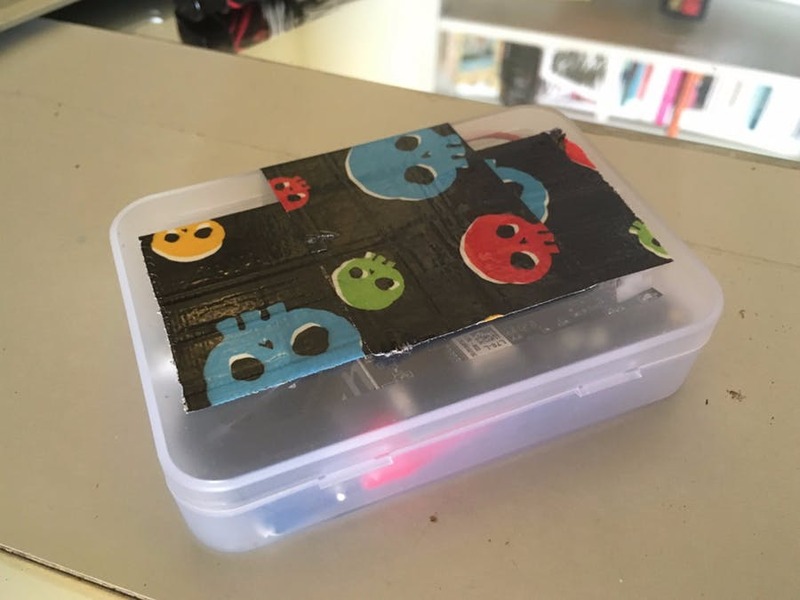 I wanted to learn MicroPython and make a project using SigFox - so I ordered a SiPy and hacked a new alarm for my motorbike. It took a few months, but I got around to finish the project. Conclusions? The SiPy is an amazing little chip and SigFox is going to be huge with IoT devices very soon. GigSmash.com - The Always-Updated Guide for Gig-Platforms Worldwide. GigSmash is a side-project I've been working on. 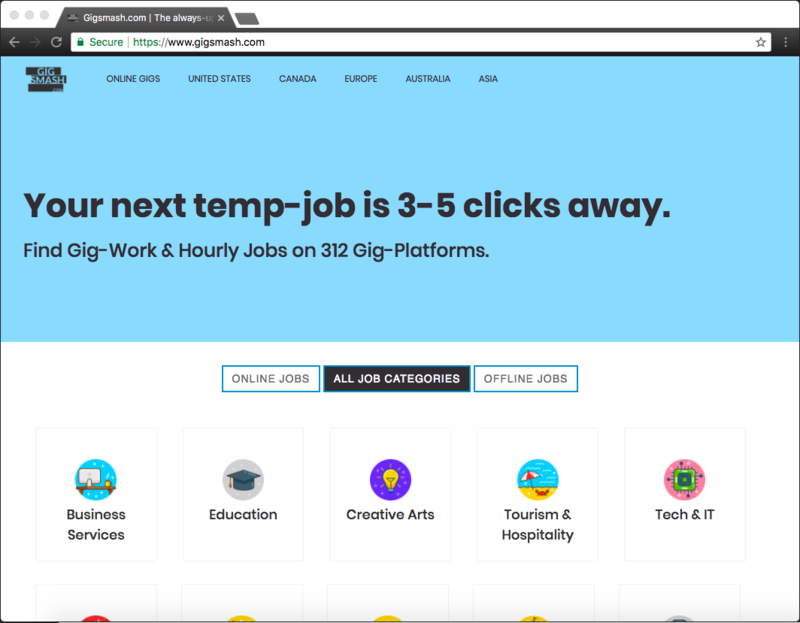 It's a Drupal 8 based directory of gig-economy platforms, filterrable and sortable to make it easy for people to find temp-jobs in over 40 categories of offline and offline work. Always happy to chat about interesting projects.